EXPERT WITNESS SERVICE – Protection Management, LLC. Protection Management, LLC, is an independent professional security consulting firm. Our expert is available to provide security expert witness services upon request to either Defense or Plaintiff’s counsel, and has over 35 years of professional experience. Need Help Litigating Negligent or Inadequate Security Claims, Intentional Torts, or Criminal Acts? Upon retaining our services, we will commence our review and assessment of your case as needed. We do site visits, evaluate all aspects of the merits of the case, and render a professional and unbiased opinion. Our expert will present you with our assessment of the facts based on our experiences, professional training and education, and assist your office in determining litigation strengths, as well as limitations. We can also assist by identifying issues that require further actions in your discovery process. If you are not sure about industry standards, best practices, security operations and such, contact a qualified expert like Protection Management, LLC. Our security expert has over 35 years of experience in protection services and has courtroom experience in both criminal and civil cases. 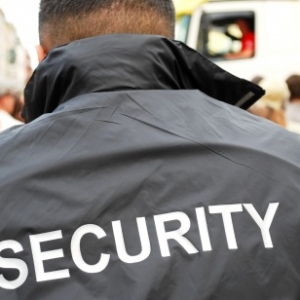 Security Expert services are a vital part of any litigation planning that involves any question of security negligence. An expert should be competent in all aspects of security management, training, policy development, protective services, and security best practices. 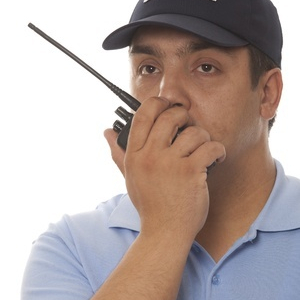 The expert should have the background in the area of concern so that you have a competent security expert on your case. Professionalism is often based on past employment, experience, education, training, and certification. When you are looking for an expert in the security field to assist in your litigation, insure that your expert has achieved the level of Board Certified in Security Management as a Certified Protection Professional (CPP). If your case involves a hospital, health clinic, assisted living center, or other healthcare facility, you need to consider a Certified Healthcare Protection Administrator (CHPA). Retaining a consultant without such a background can mean all the difference in your case. There are many consultants available that consider themselves experts, but if they are not certified within their respective field, are they current on best practices? Protection Management, LLC, has a professionally certified expert ready to assist you in your case development or review. 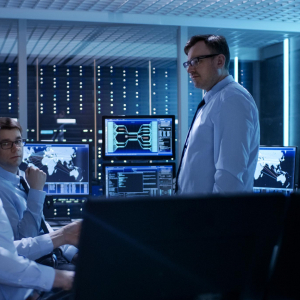 We stand behind our credentials and professional experiences, and we are continuously seeking out additional educational and training opportunities to stay current with the ever-changing world of corporate security. We are an independent security consulting firm and maintain strict confidentiality with all of our clients. Please contact us to request a copy of our Fee Schedule and Curriculum Vitae (CV). Any part of the case where you just are not sure regarding security/protection safeguards.